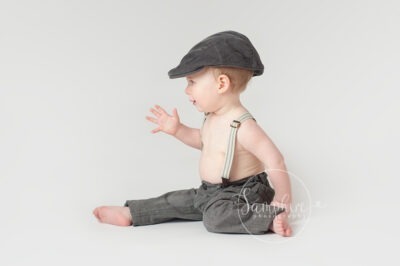 Although I am mainly known for my newborn and cake smash portrait sessions, I photograph a whole variety of ages and stages and special times in your life, from maternity sessions through to family portrait sessions. 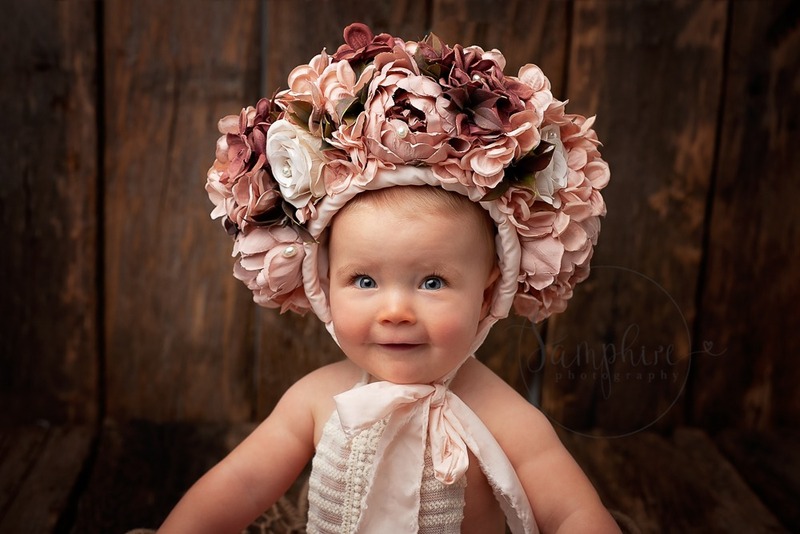 As your children grow beyond the newborn stage you might want to start looking for a baby photographer in Sussex. But what age is a good age to either come in again for more portraits or have your child’s portrait taken for the first time? 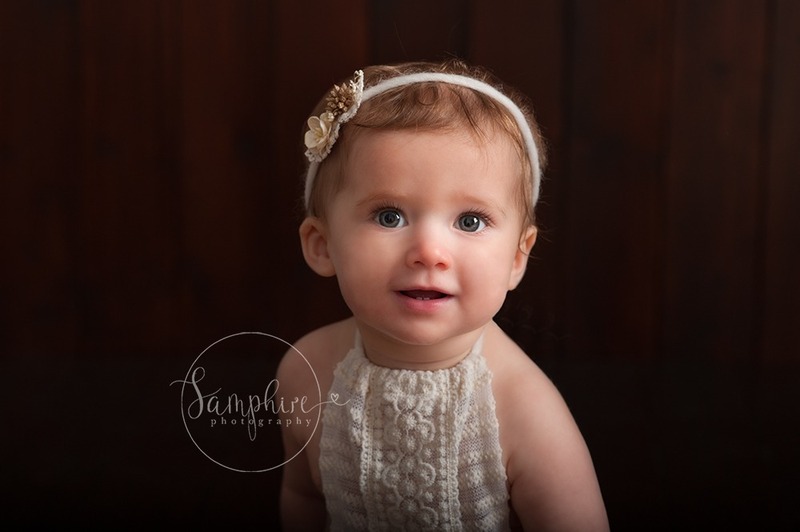 Well, I would say any age because babies all develop at different times and one three-month old might be full of smiles but it might be a different story for another three-month old at the start of teething, so really it is best to look at your own child. That said, all children at some point start to develop into little sitters (not yet crawling, mind you) and it is this developmental time I am going to look at today. 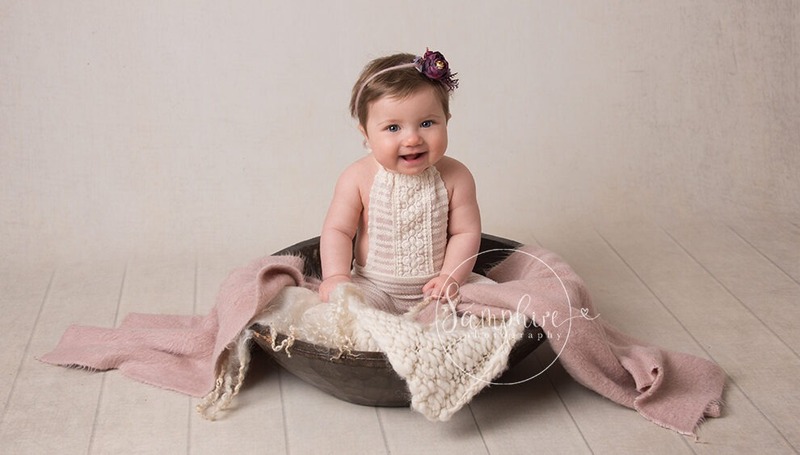 Sitter sessions are a great time to capture images of your little ones and, as previously mentioned, this happens at a variety of different times but typically it is from 6-9 months. 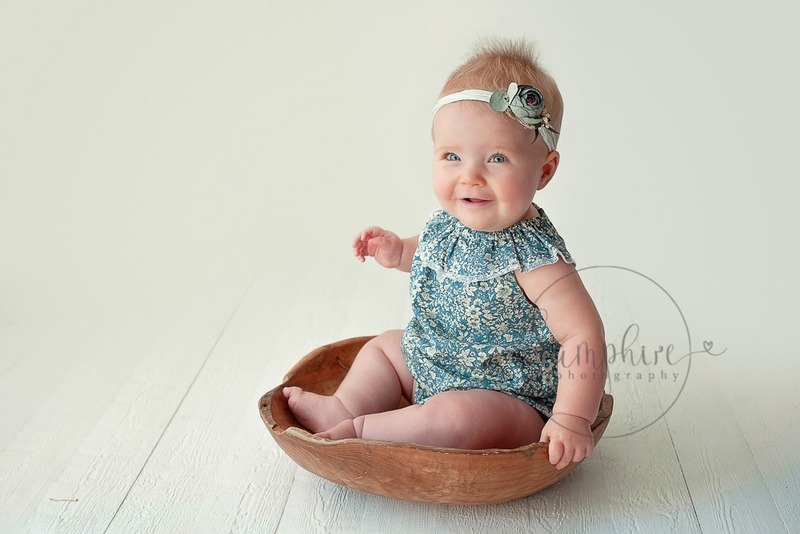 This is probably one of my most favourite ages to photograph babies at. 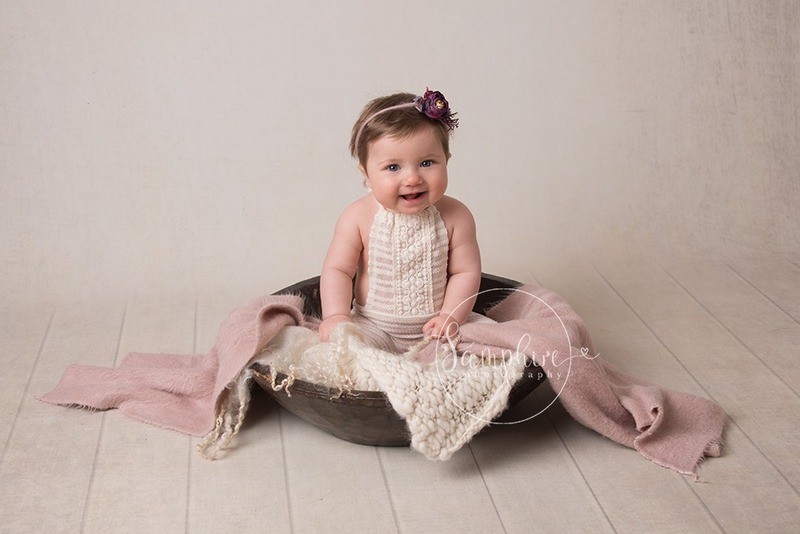 At this stage babies may be sitting up or lifting themselves up onto all fours, bringing opportunities to pose them sitting in our vintage baskets and bowls. 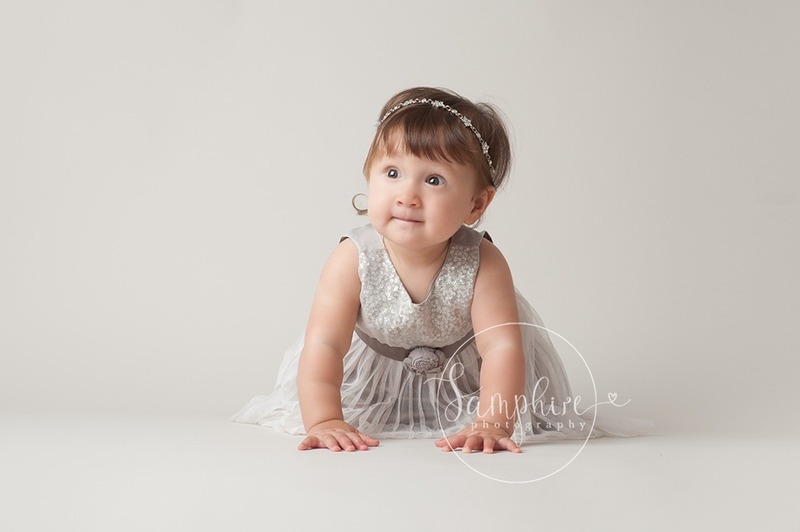 These sessions are fun, and focus on capturing the personality of your little one! Being able to sit confidently without toppling over and not yet on the move means that their focus is on me, as the photographer/entertainer, and Mum and Dad and not yet on exploring new surroundings, which means that I capture a great variety of portraits from which you can select wall art or digital files. A sitter session generally lasts between 45 minutes to one hour, which allows plenty of time to change outfits and set-ups. I have a variety of outfits especially for sitter sessions, and use of all props and outfit is included in the session fee. 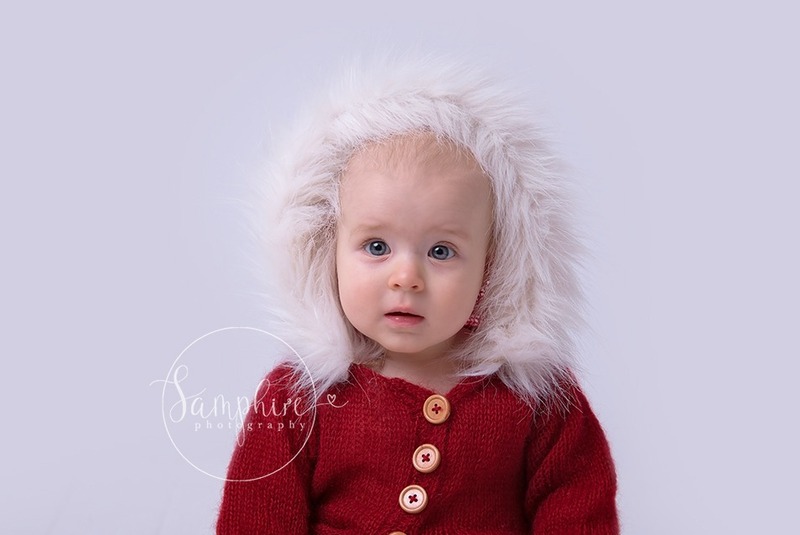 However, if you have a super gorgeous favourite outfit that you would love to have your baby photographed in then definitely bring it along to the session. 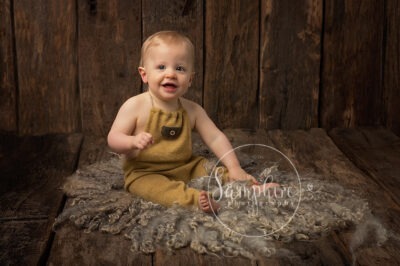 I photograph on a variety of backdrops and if your little sitter gets a little tired exercising all their muscles, then I just let them have a play on a super-soft rug and keep shooting. 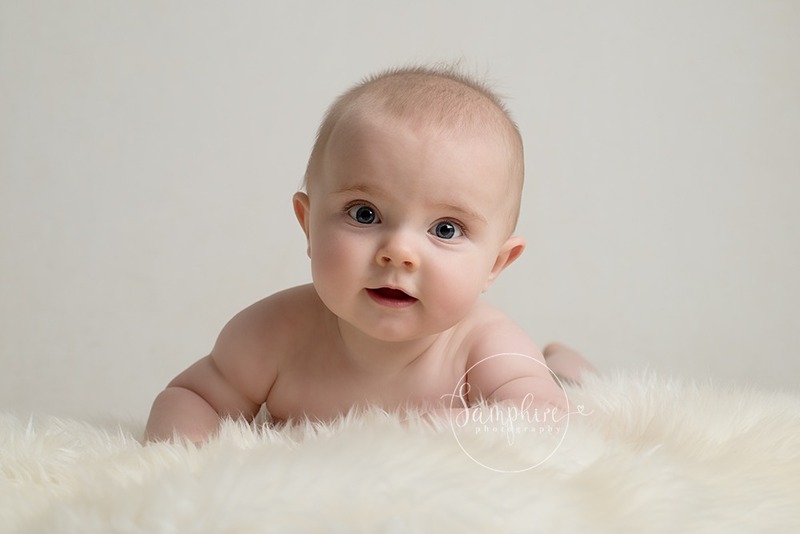 I advise parents to book in at a time of day which falls after their little one’s nap times so that they come into the studio at their best, and the rest it up to me! If you have already visited me for newborn portraits, this is definitely the best time to come back in, before their first birthday cake smash session. In fact, I feel so strongly about this that all my newborn clients receive a complimentary sitter session so that they can put the money saved on the session fee towards some great products. As parents we are responsible for capturing our children’s ever-changing early years, and photographs are a huge part of this giving them memories of a time when they are too little to retain their own. 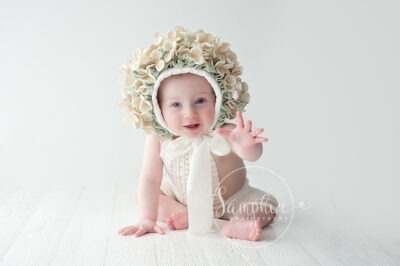 If you are interested in booking a baby milestone portrait session with Samphire Photography, please email me on info@samphirephotography.co.uk or call me on 07989 594236 to discuss.